Bing, the red headed stepchild of Internet search, appears to have stopped working in China in the last day or two. And it’s not just us. Reports in the Financial Times and The Verge both suggest this is policy, not tech trouble. Time to panic? Not just yet. There are other names – smaller, stranger companies – out there that will still answer your questions. Here are three alternative search engines to try. Qwant.com is a European search engine that markets itself on its respect for your privacy and the neutrality of its results. 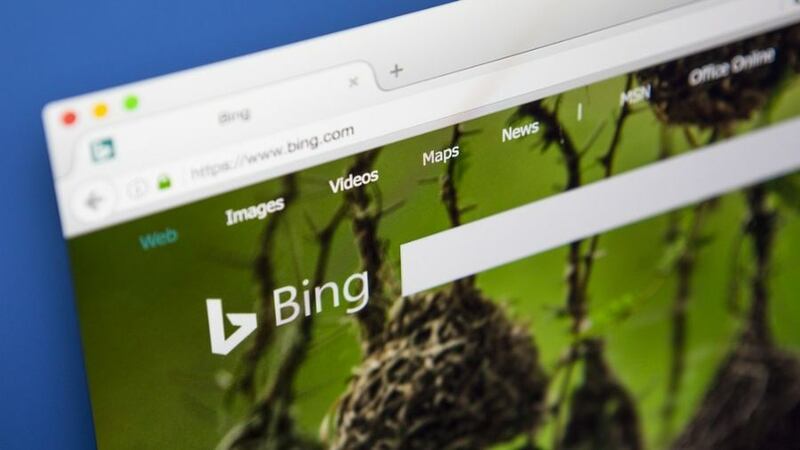 We asked it if Bing was offline in China and it said yes. Swisscows.com is the Swiss alternative, and it too places privacy at the forefront of its offerings. You’ll have to deal with a headshot of the CEO on the search page (and offers to advertise for free “as a sponsor”) but it answered our questions too. Finally, if you’re willing to give your data over to Russia, there is Yandex.com, that country’s answer to Google. It handles about 1% of global search traffic, and answers when asked (with a Russian emphasis), but don’t count on it for digital privacy.